According to drama sources, “Hymn of Death,” based on a real story in Korea from the 1920s, will air its first episode on Nov. 27 following a long production period. The first episode airs the day after “Where Stars Land” wraps up. 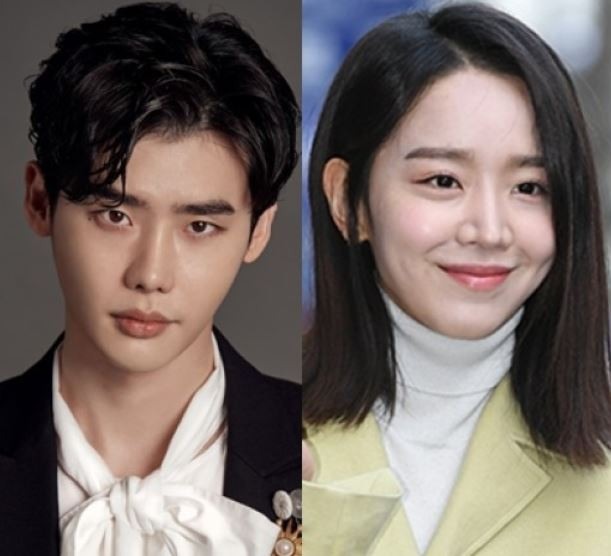 Lee Jong-suk will play the role of Kim Woo-jin, a genius playwright of the Joseon era, while Shin Hye-sun will play the role of Yun Sim-deok, the only friend and lover in Kim’s life. “Hymn of Death” was originally a record released in August 1926 by Yun, considered the first soprano in Korea, and has been adapted in various forms, including movies and musicals. The TV version is to focus on the love story between playwright Kim and soprano Yun, as well as Kim’s works of art previously unknown.